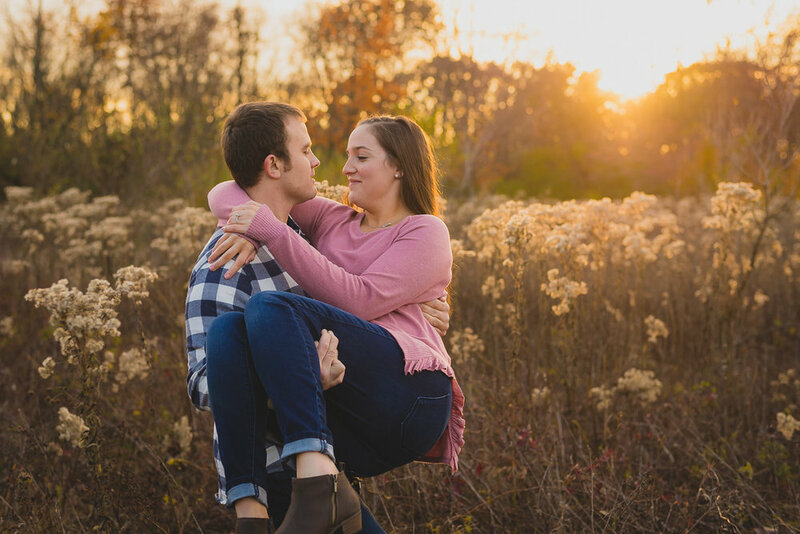 Here's some tips and guidelines for your engagement session photos. The choice of location for the session is totally up to you! Make it a special date at a location that's close to your hearts if you'd like. 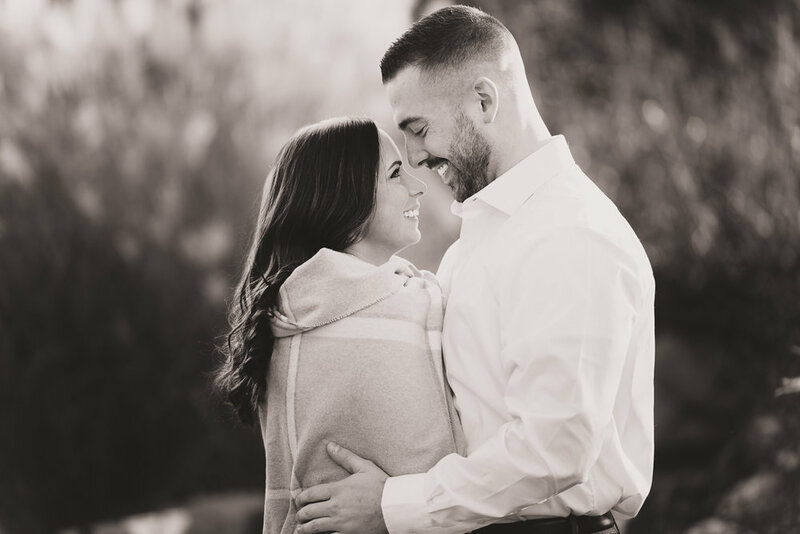 Add personality by picking out a favorite downtown district or a beloved outdoor park that's dear to your hearts as a couple! If you want suggestions, I'm here to help too. Let's find a location that you're most comfortable and relaxed at. Head over to the locations ideas page if you'd like! It's best to pick out your favorite style and be yourselves! A lot of clients bring 2 different outfits - something more "dressy" and then change into a more casual look to bring variety to your photos. There's no need to match colors exactly. White goes great with just about anything. If one of you wears a solid color, then pick a subtle pattern for the other person to add interest. Pick what you love - you'll feel the most comfortable and show off your personalities! Generally, bright colors, really busy patterns and large brand logos can be distracting - muted earth tones, white, tan and pastels are always a safe choice. We'll try to schedule most sessions in the evening starting about 1-2 hours before sunset. The natural light during this part of the day is at it's best and sets the stage for beautiful memories to be created! Think about what you both love to do together and bring it with you if possible! I love being able to tell your story through photography and give you unique images. If you both share a love of sports, bring a football and have some fun tossing it around. Love music? Then bring your favorite guitar or instrument! Have a favorite dog or puppy? Bring him/her along for some fun during the session! If you’re getting a haircut for the session, make sure to get it done at least a week before…hair almost always looks better after a little time.